As radiation detection systems have been increasingly deployed at seaports over the past decade, it has become clear that the removal of radioactive and nuclear Material Out of Regulatory Control (MORC) from the maritime supply is a complex issue that poses challenges for many nations. This workshop developed ways to promote radiation detection in maritime supply chain; and enhance measures for the removal of MORC. 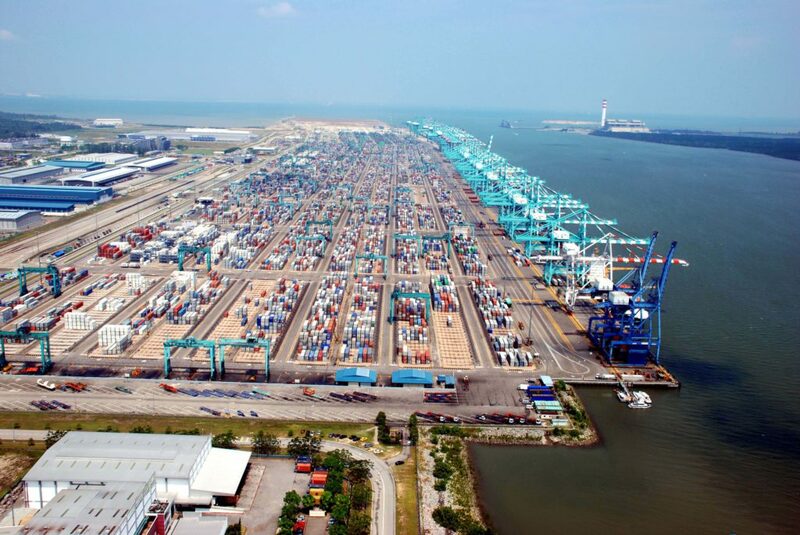 Identify the benefits of radiation detection systems at containerized shipping ports, and find ways to build or enhance radiation detection capacity there.